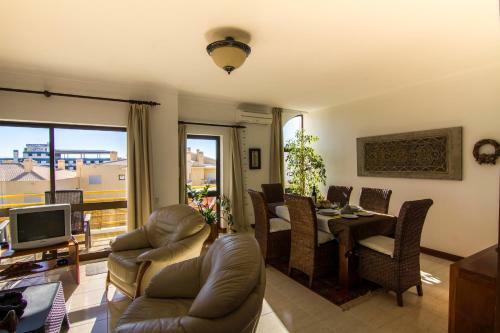 Located in Lagos, the modern Apartment Praia da Dona Ana is just 500 metres from the popular Dona Ana Beach. Featuring a furnished balcony, it is 1.5 km from the Lagos centre. 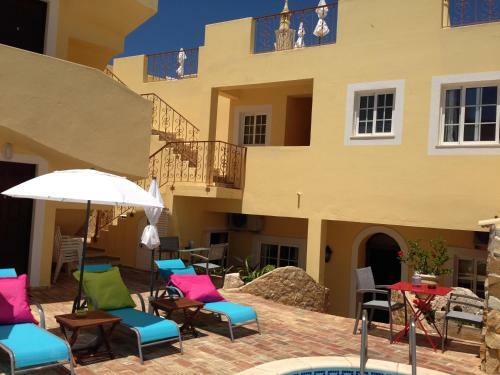 Set around a charming pool with garden, this group of traditional villas features private terraces, just a 5-minute walk from Praia Dona Ana Beach. The historic part of Lagos is 1.5 km away.